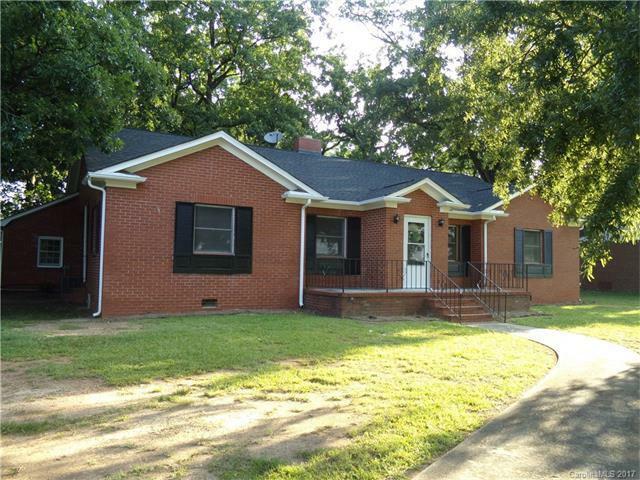 Don't miss this spacious brick ranch located on large lot, with easy access to Marshville amenities and Hwy #74. Large living room with FP, adjacent dining room, two bedrooms with built-ins and hall, all feature hardwood floors. Kitchen features new cabinets and floor covering. Den with new carpet, third bedroom adjacent to office/mud room with built in cabinets, private bathroom and separate rear entry. Laundry with work sink and storage. Fresh paint, new gutters, new front door and more! Sold by Sun Valley Realty. Offered by A & E Real Estate. Copyright 2019 Carolina Multiple Listing Services. All rights reserved.